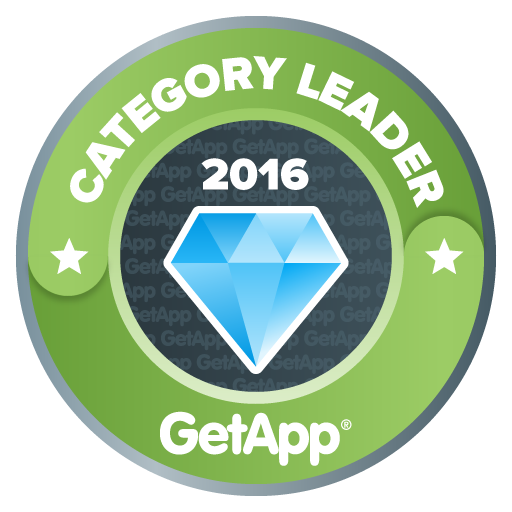 We now have some great reviews on GetApp and more to come. Click to read! Read our review at The ITSM Review. Our new SupaDESK Mobile app provides a real-time link to the Service Desk, allowing update and view of your assigned tickets from anywhere! ** Best Configuration Management Database "SupaCMDB"